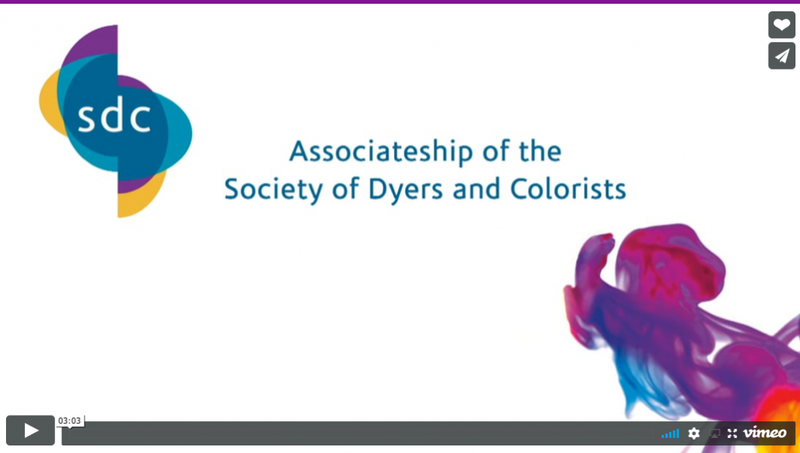 The Associateship of the Society of Dyers and Colourists (ASDC) is the only professional qualification for colourists worldwide. Benchmarked by NARIC as equivalent to a UK Bachelor Honours Degree this course over 4 years will reveal the fundamental processes of the coloration of textiles. Ultimately gaining this qualification allows the student to apply to be a Chartered Colourist (CCol). The prospectus provides further details of the costs and benefits available to students and employers wishing to take part in this course. For employers: a method to educate and create the future experts of the coloration industry to ensure that your business and the industry is in safe hands. For students: a virtual learning platform providing the opportunity to develop specific knowledge and skills. You will have access to the network of members around the world and can build your own peer groups that will be vital in your future careers. To extend and deepen understanding of the fundamentals of dyeing natural fibres . To provide the student with an opportunity to thoroughly understand and have knowledge of the processing of natural fibres covering wool, silk, cotton and all regenerated cellulosic fibres of the viscose type and excluding cellulose acetate. Practical aspects of dyeing including pre and post treatment. Recognised worldwide for over 50 years this course provides a unique opportunity to attain a professional qualification from the only Professional Body in coloration. Studying to be an associateship is an opportunity to develop your professional career in the coloration of textiles. To extend and deepen understanding of the fundamentals of synthetic fibres. To provide the student with an opportunity to thoroughly understand and have knowledge of the processing of natural fibres covering nylons, polyesters, acrylics. To extend and deepen understanding of the fibre chemistry, polymers and new innovations in the area. To provide the student with an opportunity to thoroughly understanding the underlying theories of natural and synthetic fibre polymerisation and structure relating to its coloration. 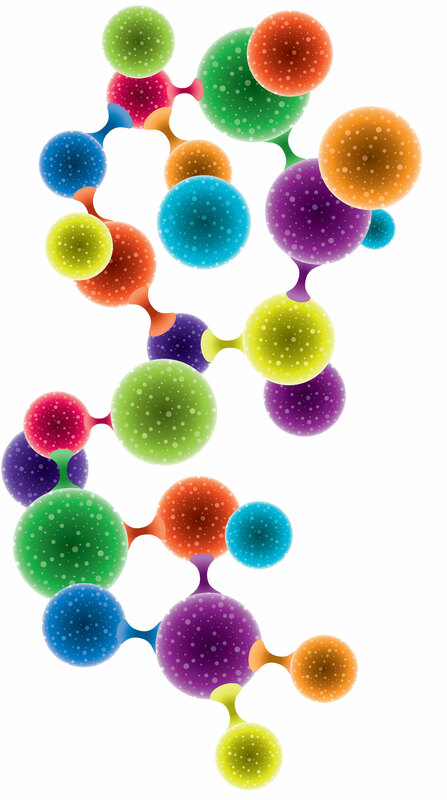 To extend and deepen understanding of the Chemistry of colorants and auxiliary chemicals. To provide the student with an opportunity to thoroughly understanding the underlying theories of colorant and auxiliary chemistry, their nomenclature and structure. To extend and deepen understanding of the nature of the interactions that occur between dyes and fibres under aqueous conditions. To provide the student with an opportunity to thoroughly understanding the underlying theories of dyeing. 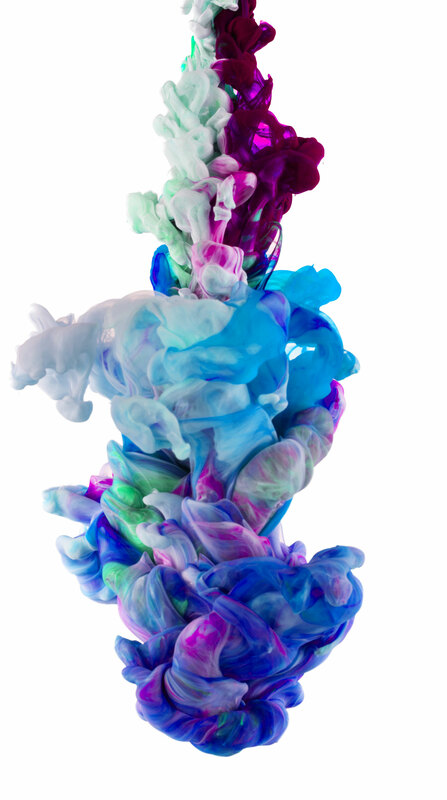 Dyeing can be considered as the application of a dye, most commonly as a molecular or ionic solution, to a substrate to obtain a uniform distribution of dye throughout the substrate. Thermodynamics and kinetics of dye absorption. Mechanisms of dyeing for various dye fibre interactions. To extend and deepen understanding of the fundamentals of textile printing. To provide the student with an opportunity to thoroughly understand and have knowledge of substrates and colorants and techniques used for textile printing. To extend and deepen understanding of the concepts and application of colour physics. To provide the student with an opportunity to thoroughly understanding the underlying theories of colour physics, the biological and psychological aspects and practical aspect of this fascinating subject. The course is one option in the educational arena that can help students to learn, do better and progress their careers in coloration. 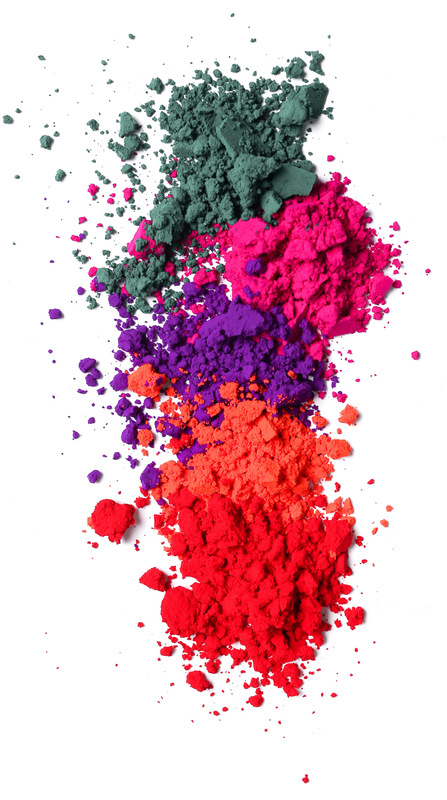 The ASDC has played a major part in allowing me to progress and develop my career in textiles and textile coloration by providing the fundamental knowledge needed.